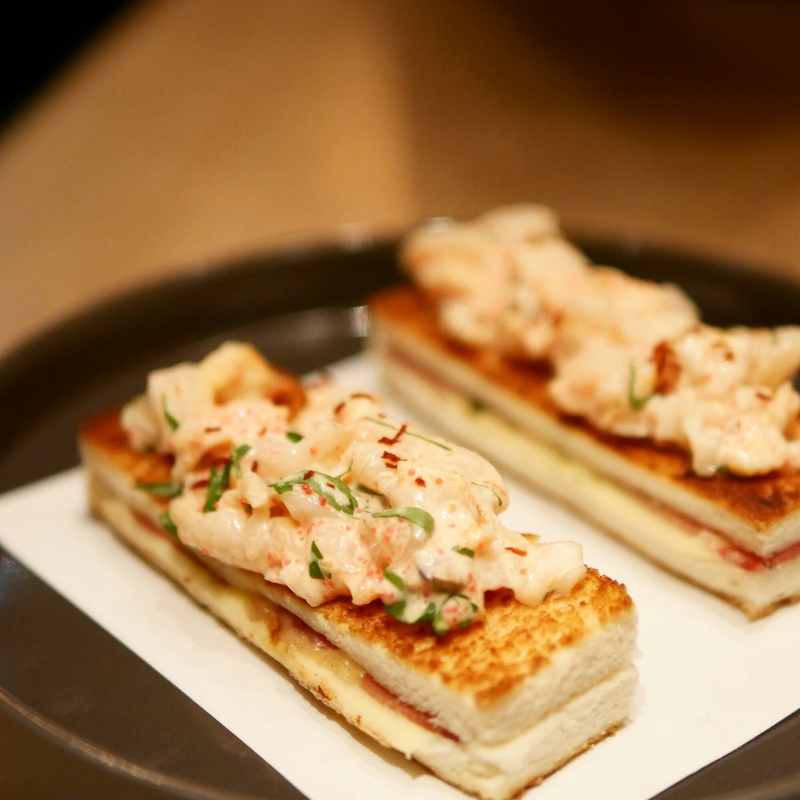 I came here for dinner once and absolutely loved all the dishes we ordered, especially the Lobster Toastie. Given that dinners here can cost about HK$500 per person, coming here for lunch is one way you can taste their delicious Japanese fusion dishes on a more wallet-friendly budget. Of course, the menu is very different though. I actually fell in love with mentaiko pasta at Baby Cafe in iSQUARE (now closed), which was featured in Fusion pastas that actually taste amazing. 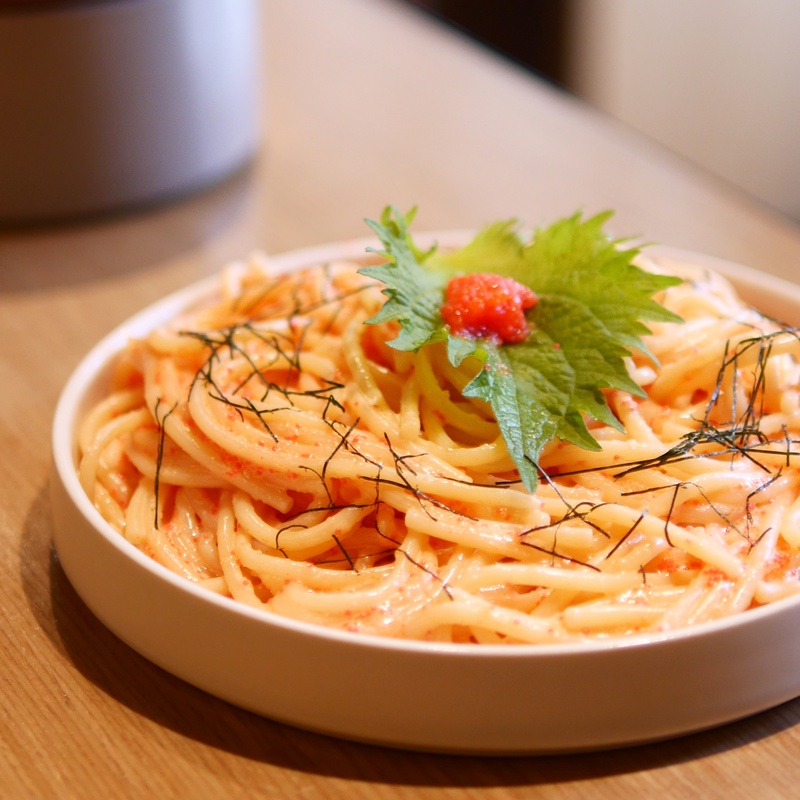 After being thoroughly impressed by Tabibito’s food during dinner one time, their mentaiko pasta definitely met my high expectations of being creamy, tasty and with a good amount of ‘crunch’ from the roe. It’s HK$80 for a lunch set with miso soup and they have a few other options on their menu too. The downside is of course that it’s quite inconveniently located in PoHo (upper Sheung Wan).